FORGED INTERNALS SUPPORT MORE BOOST! For builders who want to stretch the performance of a turbocharged or supercharged combination, Chevrolet Performance's LSX376-B15 is the foundation they need! 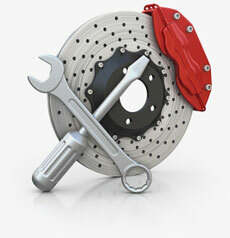 Its durable, all-forged rotating assembly supports up to 15 pounds of boost. Our ratings of 473 hp and 444 lb.-ft. are only an indication fo what the engine is capable of. Additionally, the engine is topped off with high-flow, LSX-LS3 6-bolt rectangular-port heads to create an affordable foundation for supercharged and turbocharged combinations. 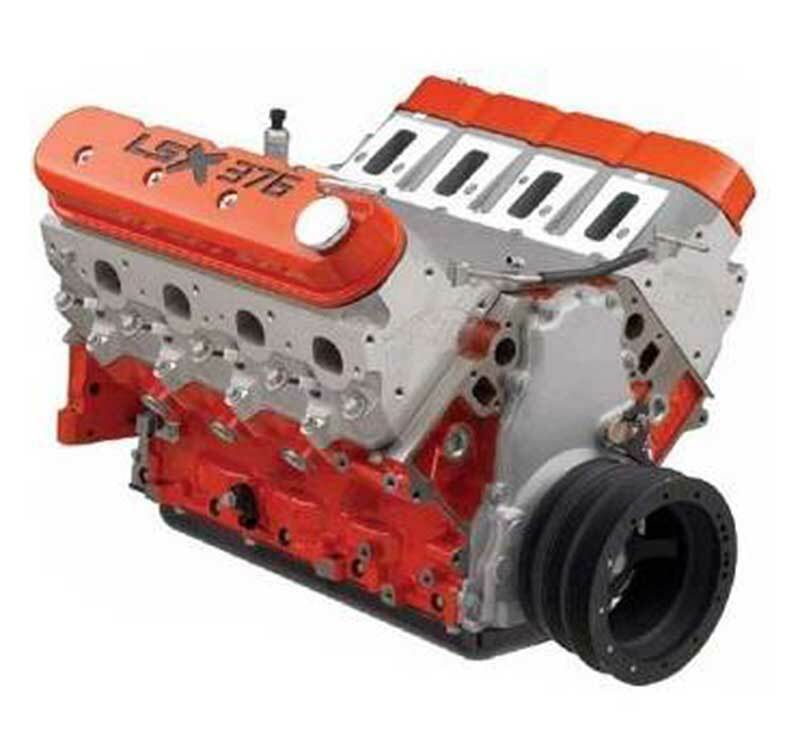 We deliver the LSX376-B15 without an intake manifold and other accessories, allowing you to tailor the induction system and other features to suit the forced-induction setup of your choice. Our horsepower and torque ratings are based on testing with the production-style, normally aspirated fuel injection system. The power you make with a supercharger or turbo will vary.